The Evergreen Inn in Spring Lake Heights on the New Jersey shore, has a fall special through Dec. 31. The Evergreen Inn at the Jersey Shore has a terrific Fall promotion: “Life’s a Beach” is a $150 package that’s free when guests spend any two consecutive nights until December 30, 2013. The Evergreen Inn, which has been called the “Sweetheart of the Jersey Shore,” is conveniently located in Spring Lake Heights, two blocks from Spring Lake and another short walk to the Atlantic Ocean. 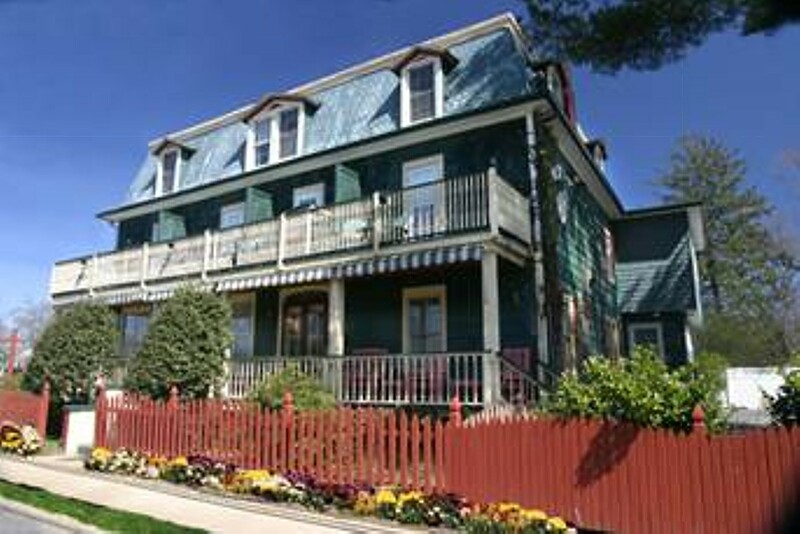 Owner Laurie Carloni has been hosting guests for 17 years in her 10 room historic bed & breakfast. The Evergreen Inn’s accommodations reflect the colorful spirit, creativity, privacy and relaxation that have been recognized by Arrington’s for ‘Best Breakfast’ and Trip Advisor for being in the top tiered ‘shore’ properties for Excellence. What is more, if you don’t want to drive, the inn is minutes from the NJ Transit North Jersey Coast Line train station. Contact The Evergreen Inn, 206 Rt. 71 (corner of Ocean Road), Spring Lake Heights, New Jersey 07762, 732-449-9019, Laurie Carloni, Innkeeper, evergreeninn@verizon.net, www.TheEvergreenInn.com.